For more information and research available on William F. Cody, click the links listed below. Our McCracken Research Library here at the Center of the West is open Monday through Friday by appointment, and has a great deal of research material available. The International Cody Family Association specializes in Cody family history and maintains an extensive list of descendants of Philip and Martha Cody, who arrived in Massachusetts in 1698. 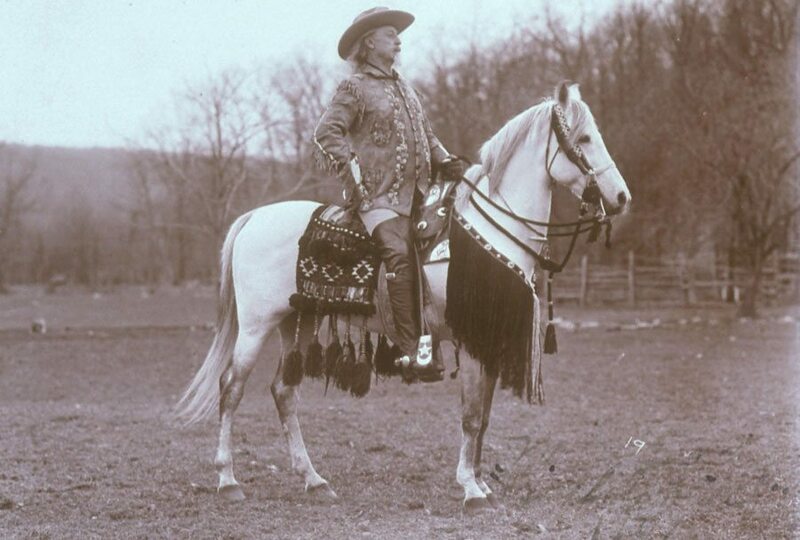 If you are interested in exploring the possibility of your family’s connection to Buffalo Bill, please contact them.